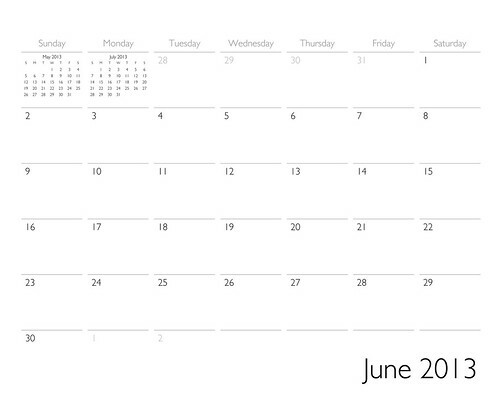 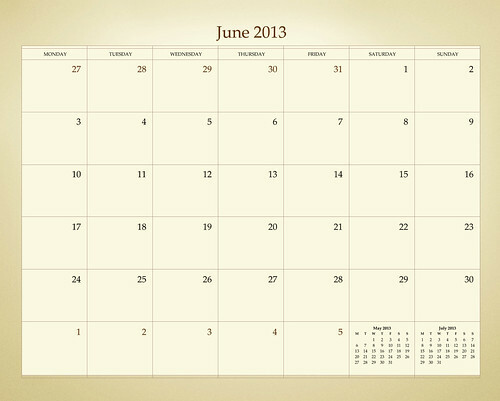 Download your free ADIDAP June 2013 Calendar Now! 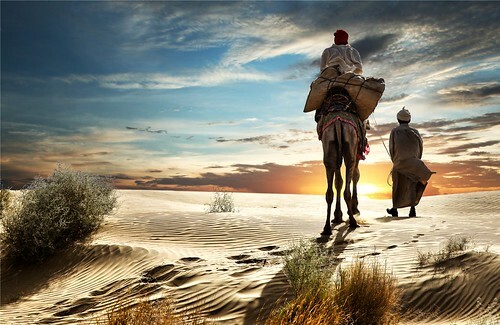 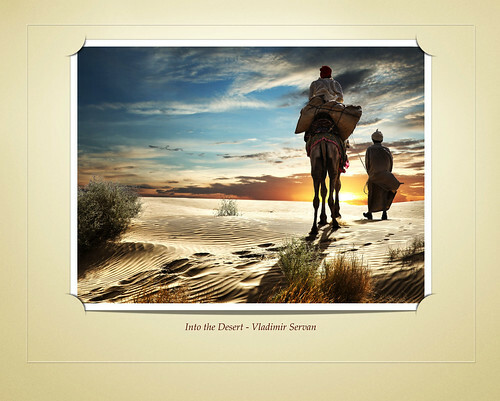 This month’s calendar is Into the Desert by Vladimir Servan. 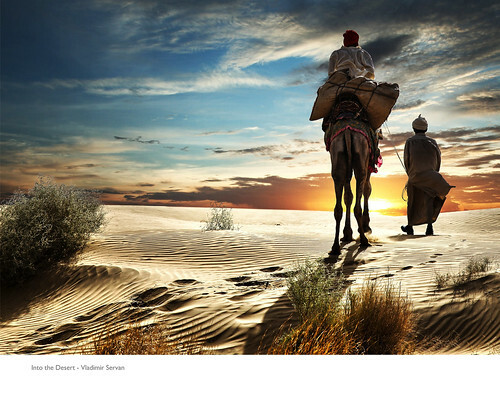 It is available to download in both US and UK formats � classic and retro themes. 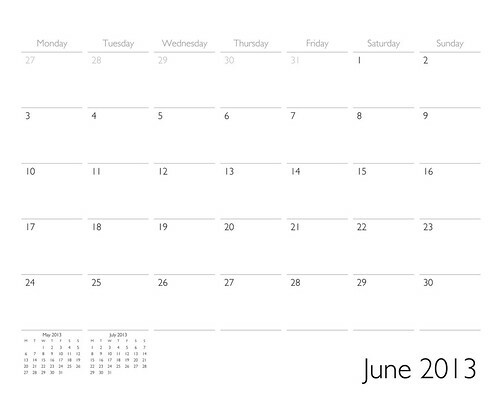 All you have to do is click on the version of your choice for the full size.